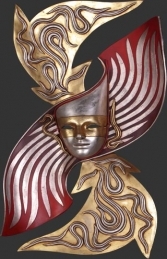 This Volto Artistico mask is very dramatic and a fantastic addition to complete your Masquerade Ball, Carnival of Venice, Italian or circus theme. 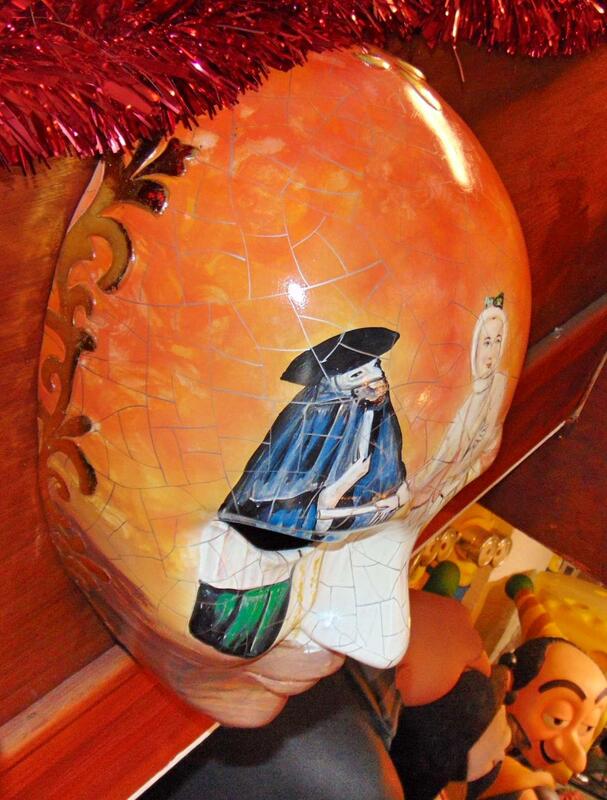 This fantastic Volto Artisitico mask has a brightly decorated face this would really make a colourful statement! 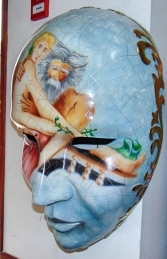 This mask would be an ideal addition with our Buffone Mask Yellow and White (JR 2731-B) to complete your Masquerade Ball, Carnival of Venice, Italian or Circus themed areas, advertising or drawing attention to your business. This mask can be easily installed onto your themed wall area.